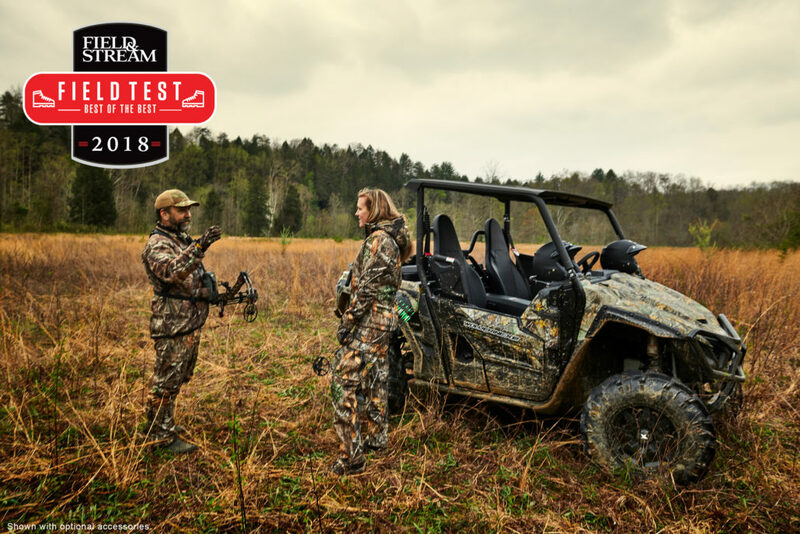 Yamaha Motor Corp., USA, has earned the 2018 Field and Stream Magazine Best Hunting and Fishing Gear of 2018 honor for the Wolverine X2 Side-by-Side (SxS). 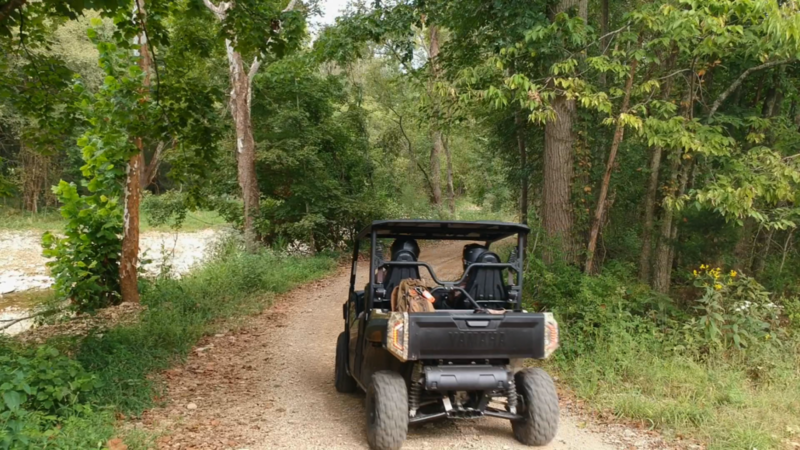 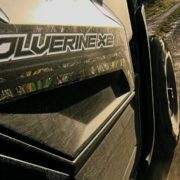 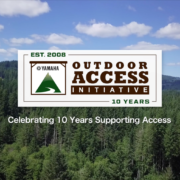 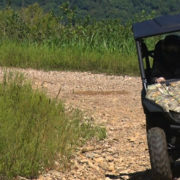 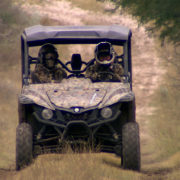 Named the top off-road vehicle for hunting and fishing adventures, the 2019 Wolverine X2 combines Proven Off-Road capability and confidence-inspiring performance with Real World comfort in a compact, nimble chassis to make it the ultimate trail-exploring vehicle in tight, technical terrain. 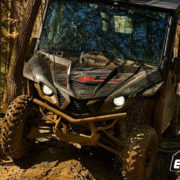 It is purpose built for exploration, work, and play, featuring a comfortable two-person cab configuration, a smooth, quiet, and vibration-free 847-cc twin cylinder engine, a 600-pound-rated dump bed, and 2,000-pound towing capacity. 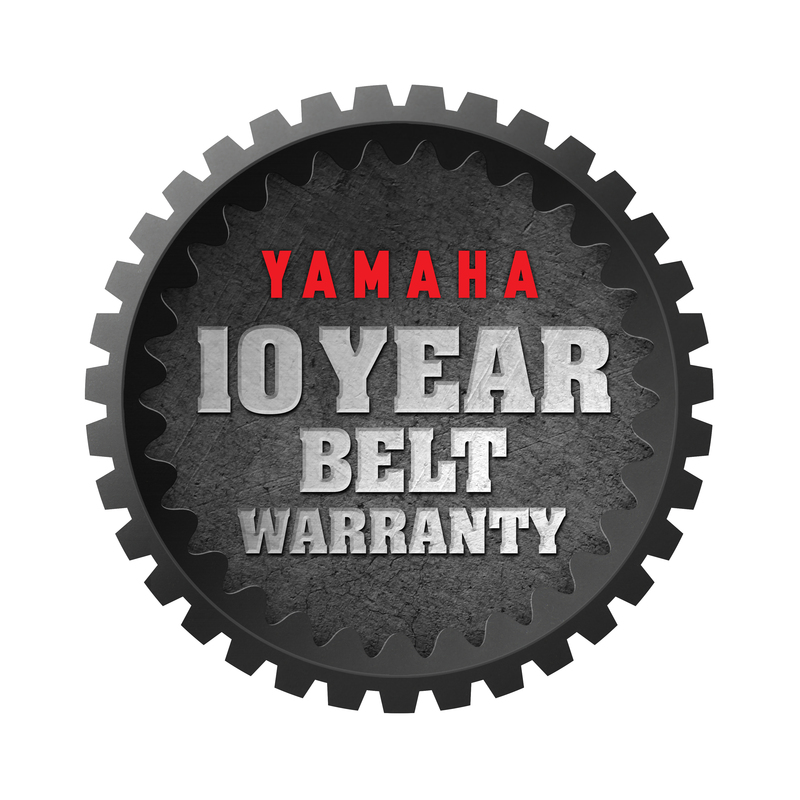 The new X2 also comes with Yamaha’s unmatched 10-year CVT belt warranty – an industry exclusive.